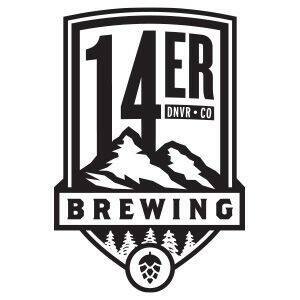 14er Brewing Company is now open with a brand new concept for getting you to try their beers while they are working on building out their future taproom (with an expected grand opening in 2018). You can check out their space, have some samples, then purchase Crowlers of any of their beers. Providing Uniquely Crushable craft beers to pair with Colorado’s never ending adventure! This list includes beers brewed currently, previously, or seasonally by 14er Brewing Company. Contact the brewery for current beer availability.